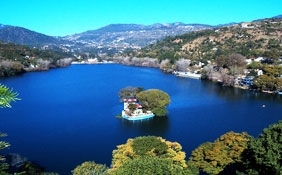 Kodaikanal is one of the popular hill stations in India. 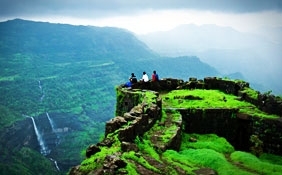 It is located in the state of Tamil Nadu. 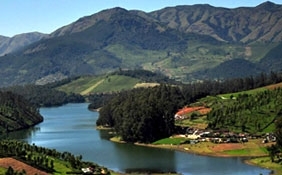 Kodaikanal is also referred to as the "Princess of Hill stations". 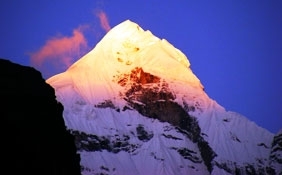 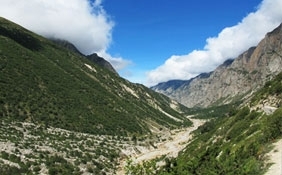 It is famous for beautiful mountains, scenic waterfalls and winding streams. 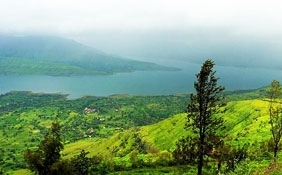 Visit the popular tourist spots like Berijam Lake, Palani Hills, Kodaikanal Golf Club and La Sallete Church. 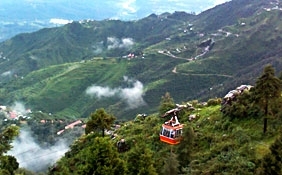 One of the popular hill stations in Tamil Nadu, Kodaikanal is also referred to as the "Princess of Hill stations". 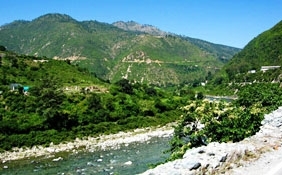 It is famous for beautiful mountains, scenic waterfalls and winding streams. 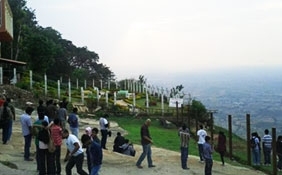 Hundreds of tourists and nature lovers come to Kodaikanal. 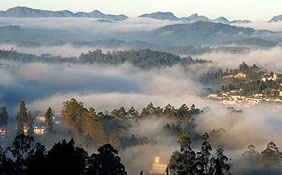 Kodaikanal in Tamil Nadu was established in the year 1845 by the British and acted as a summer holiday retreat. 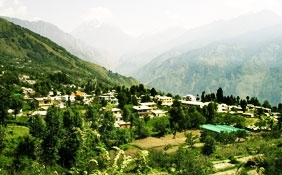 The town is situated at an altitude of around 2,133 meters and is surrounded by the Parappar and Gundar Valleys. 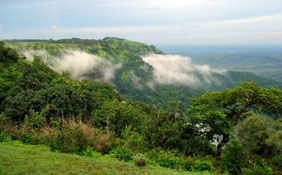 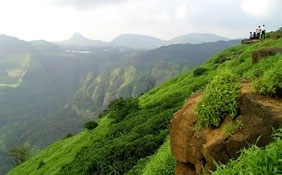 The town is located in the midst of the Western Ghats. 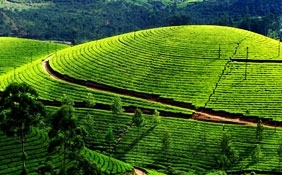 The ideal time for making trips to Kodaikanal, Tamil Nadu is between the months of October and March. 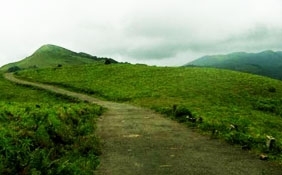 The weather in these months is pleasant with little rainfall. 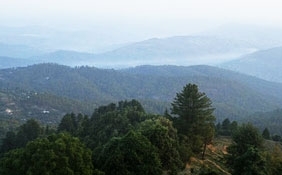 The weather of Kodaikanal is mostly moderate with mild summers and cold winters. 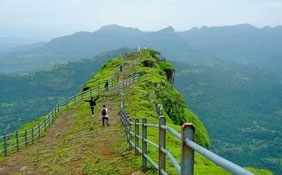 Kodaikanal is also an ideal place for undertaking trekking trips. 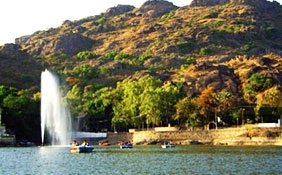 Besides, tourists can also take part in the various fairs and cultural festivals. 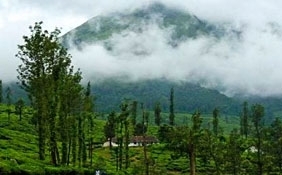 There is a wide range of hotels in Kodaikanal which offer pleasant lodging facilities and services. 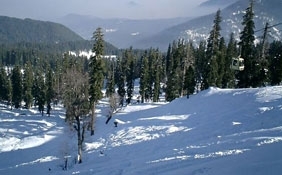 The hotels are equipped with contemporary facilities. 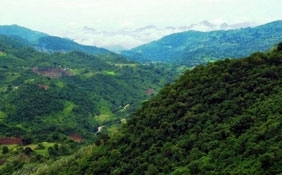 One can also visit the shopping hubs to buy a wide range of handicrafts and local artifacts. 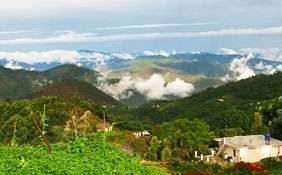 Kodaikanal can be easily reached from various parts of the country. 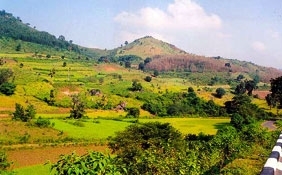 The nearest airports are located in the cities of Madurai, Trichy and Coimbatore. 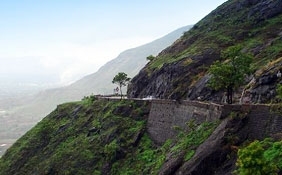 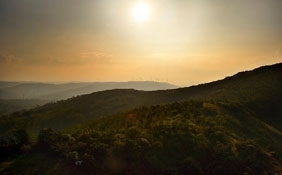 The road network also connects Kodaikanal with other places like Madurai, Coimbatore, Ooty, Munnar other places.